We've got a feeling this place is going to shift up to the top of your list pretty quickly. 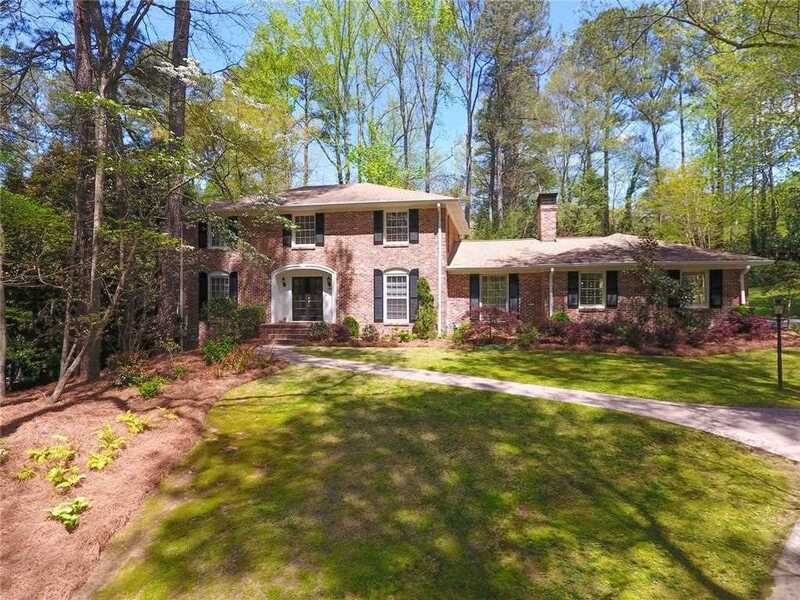 Priced to bring immediate attention this 5 bedroom (plus a study), 4 bath (including the pretty-darned-big "apartment sized" space on the basement level which includes a family room, bedroom, bathroom & den) home in the sought after Briarcliff Woods subdivision sits on a sprawling, peaceful chunk of green space. And if you work on the east side of the City? The back-road commute could hardly be easier. Open for showings and accepting back up offers. SchoolsClick map icons below to view information for schools near 1961 Continental Dr NE Atlanta, GA 30345.